The Galaxy S6 isn’t exactly a secret, but Samsung’s done a decent job of keeping the upcoming phone under wraps… until now. 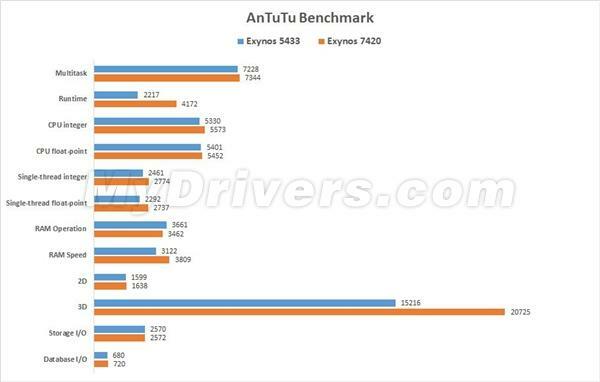 A new AnTuTu benchmark spotted by Chinese site MyDrivers may reveal a full list of specifications for the flagship device, including blazing fast speeds for its new processor. 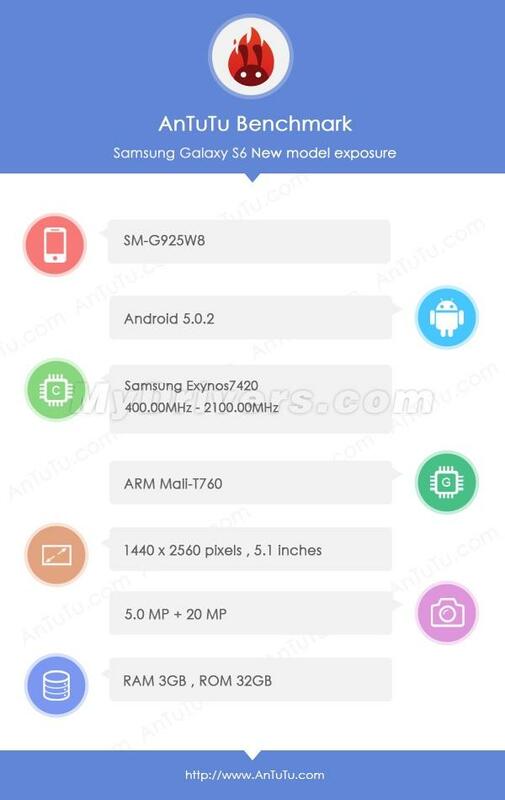 Based on today’s leak, the Galaxy S6 should come equipped with a 5.1-inch 1440 x 2560-pixel display, a Samsung Exynos 7420 processor, a 20-megapixel rear camera, a 5-megapixel front-facing camera, 3GB of RAM, 32GB of storage, and run Android 5.0.2. The company’s new chip also manages to set a new record at 60,978 points, easily beating Qualcomm’s Snapdragon 810 and the Exynos 5433 included with the Galaxy Note 4. 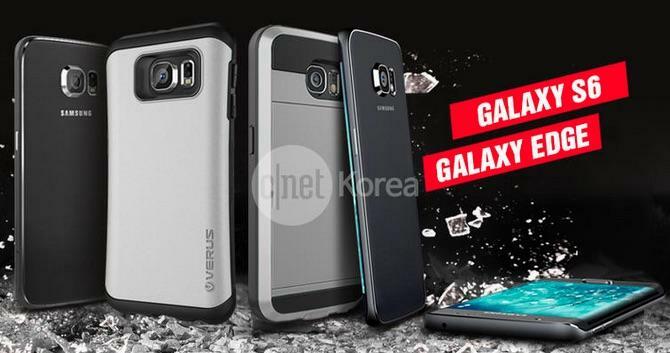 PhoneArena notes that the model number listed by AnTuTu, SM-G925W8, may actually refer to the rumored Galaxy S6 Edge, though the curved-display gadget isn’t mentioned anywhere in MyDrivers’ report. Either way, we’re expecting similar specs for both smartphones, so it shouldn’t make much of a difference. Both models will likely sport the same screaming fast Exynos processor, high-def display and impressive new cameras. 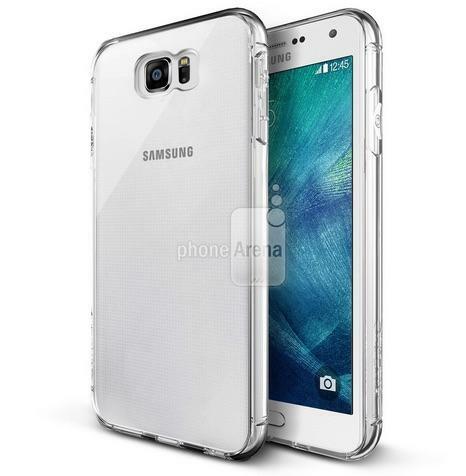 Samsung is expected to unveil the Galaxy S6 and S6 Edge next month at an event set for March 1, and we’ll be covering the entire thing live. 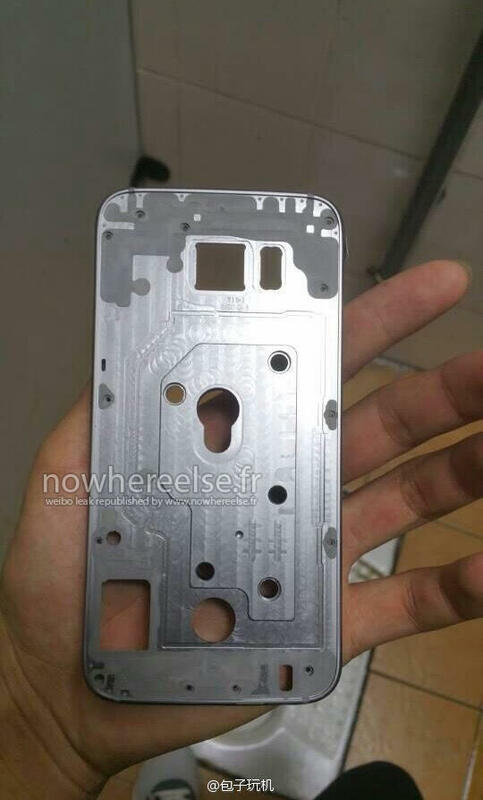 After this new leak we really can’t wait to get our hands on the new devices.